We are excited to announce the start of construction for the newest addition to Texas Family Fitness: TFF - Garland! 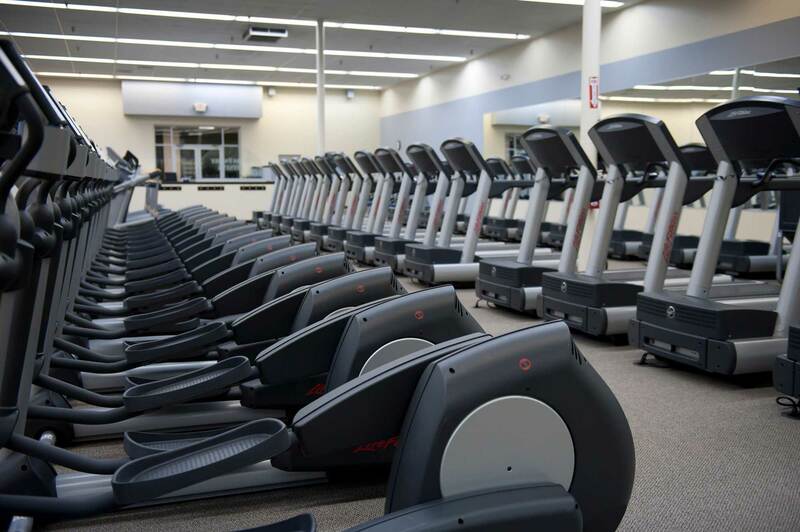 Located at the intersection of Northwest Highway and W Centerville Road (in the Tom Thumb Shopping Center), this state-of-the-art, 34,000 square foot gym in Garland, TX will surely provide you the tools to reach your fitness goals. Slated for an opening in Summer of 2019, we are excited and grateful to be able to serve the Garland community as a guide to achieving your best levels of fitness, for an incredible value, and a first class fitness experience.